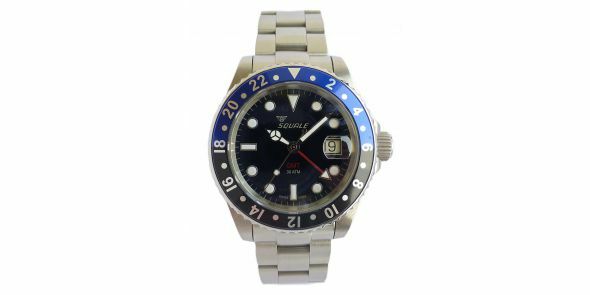 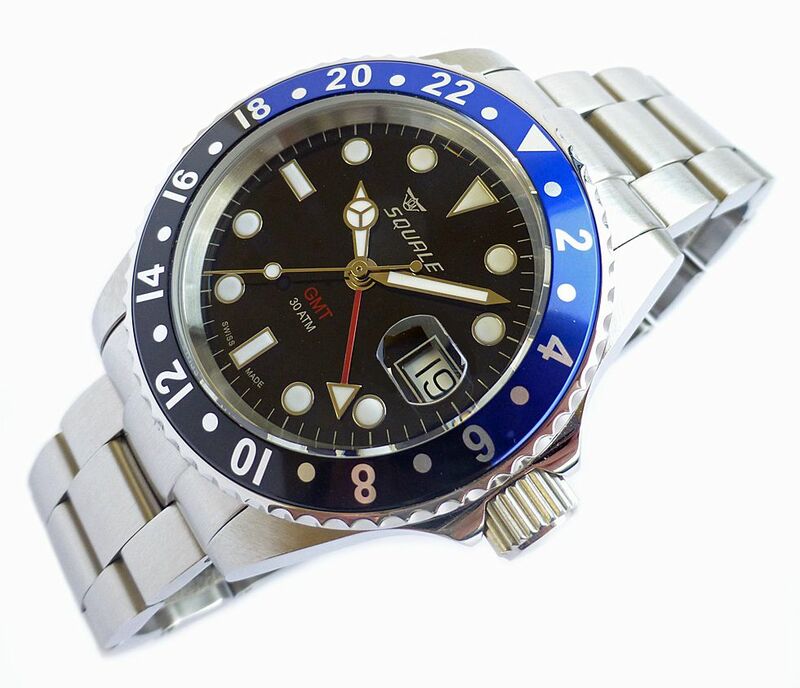 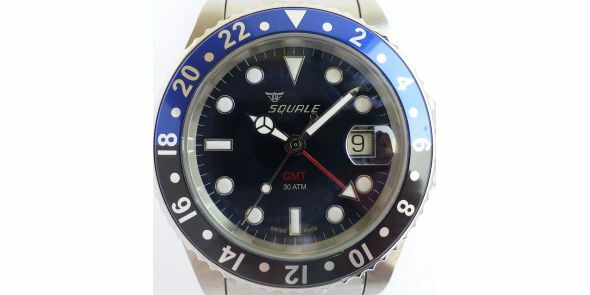 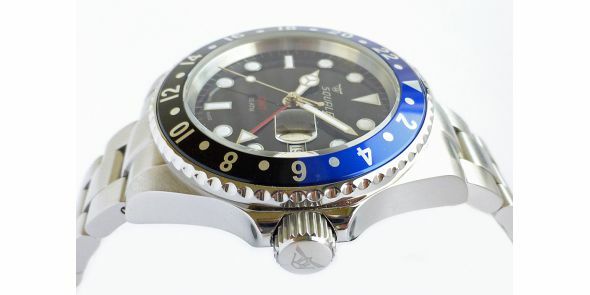 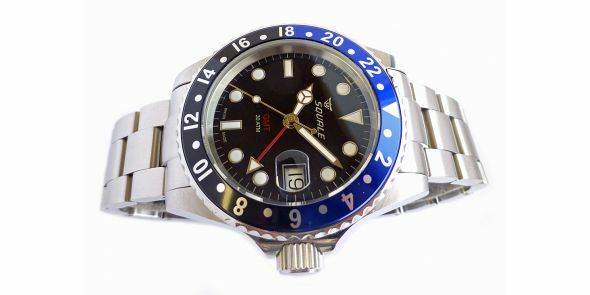 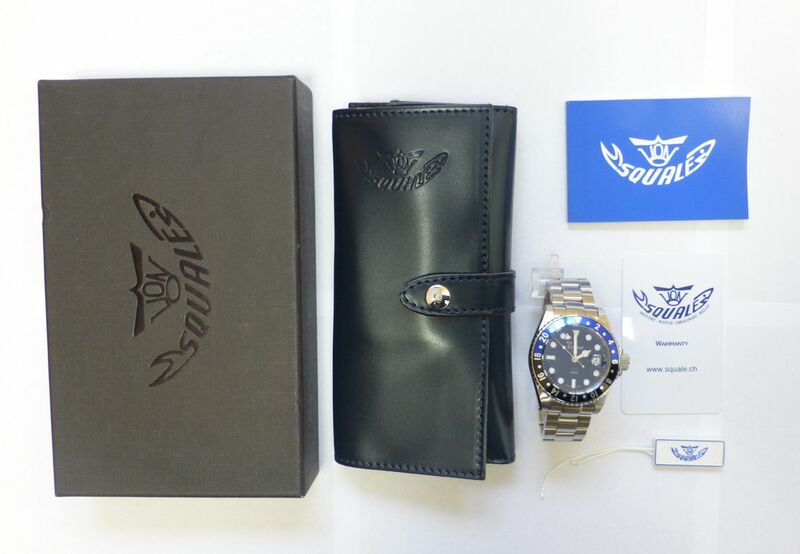 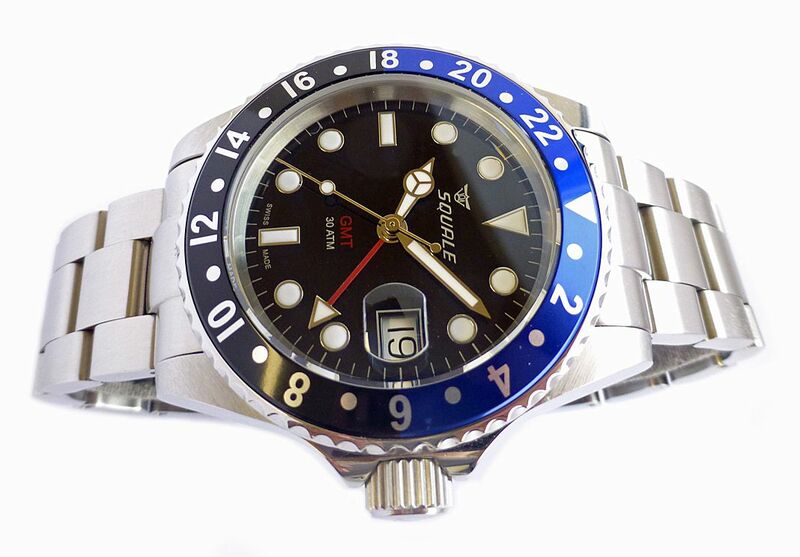 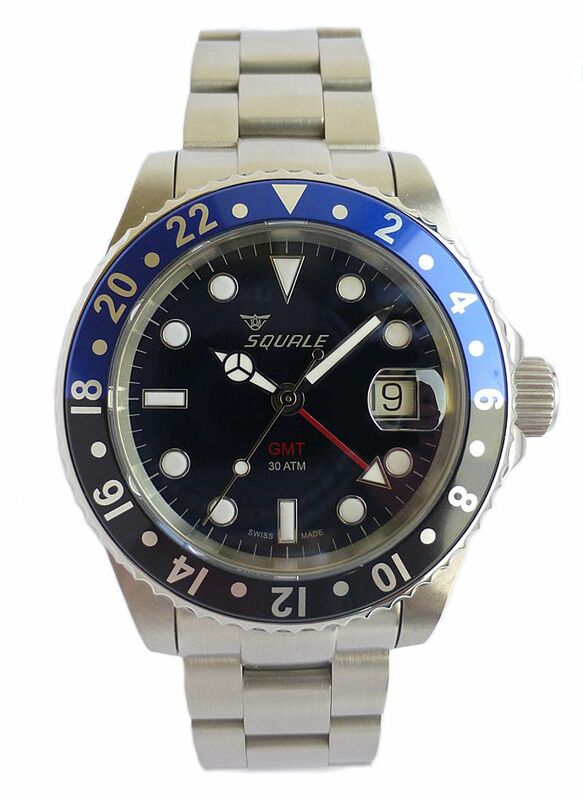 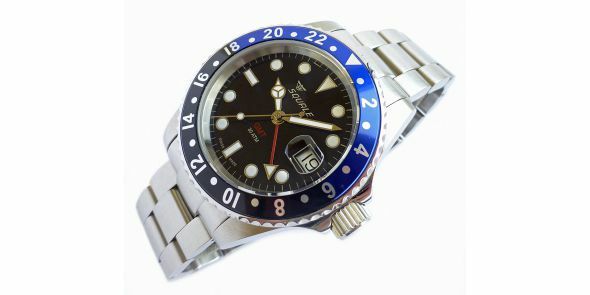 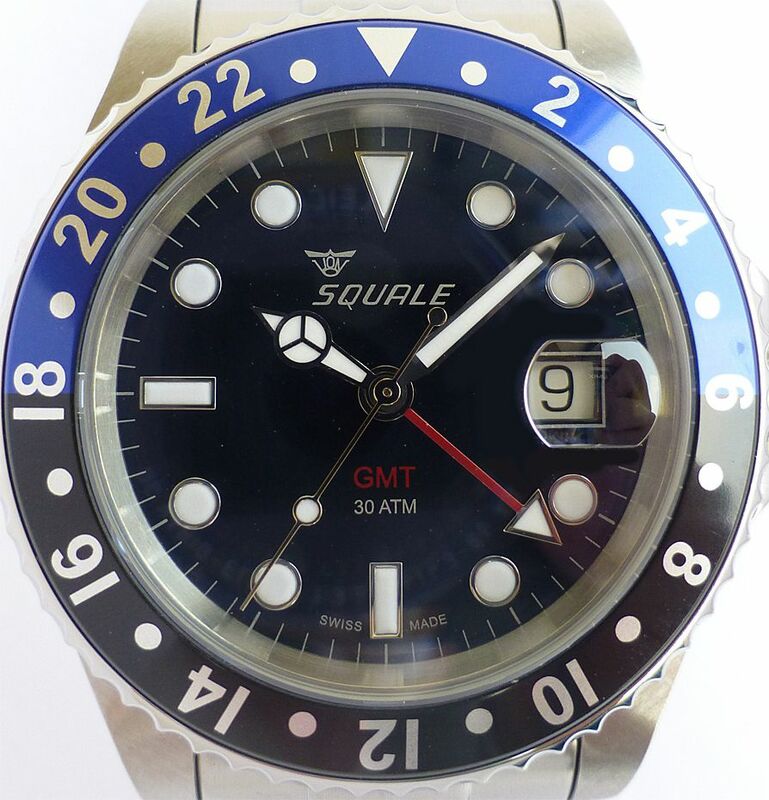 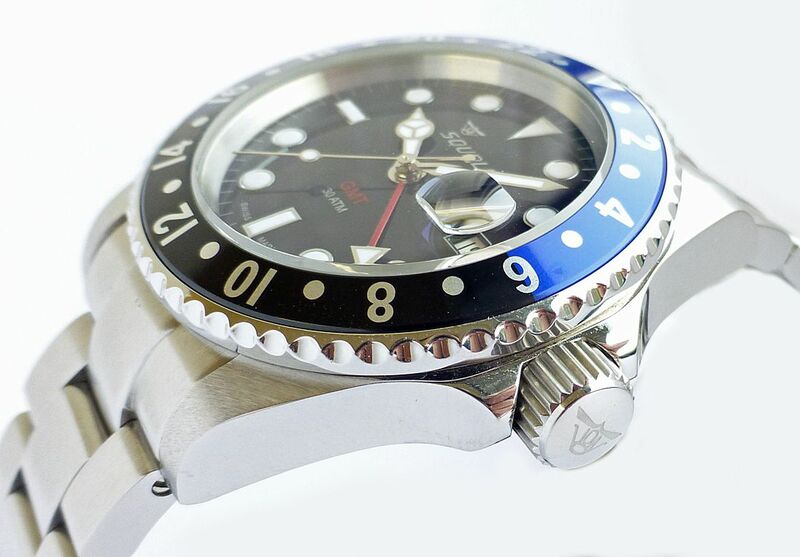 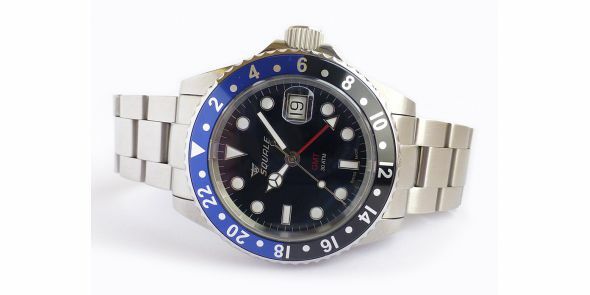 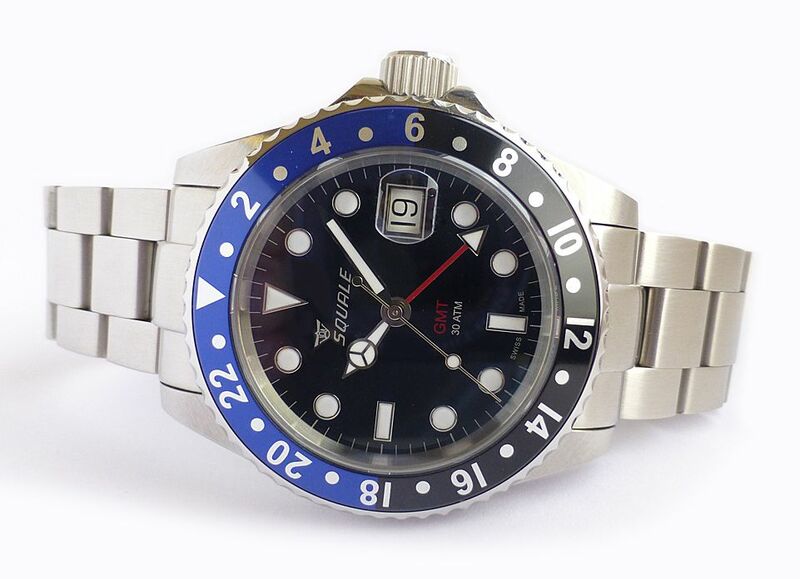 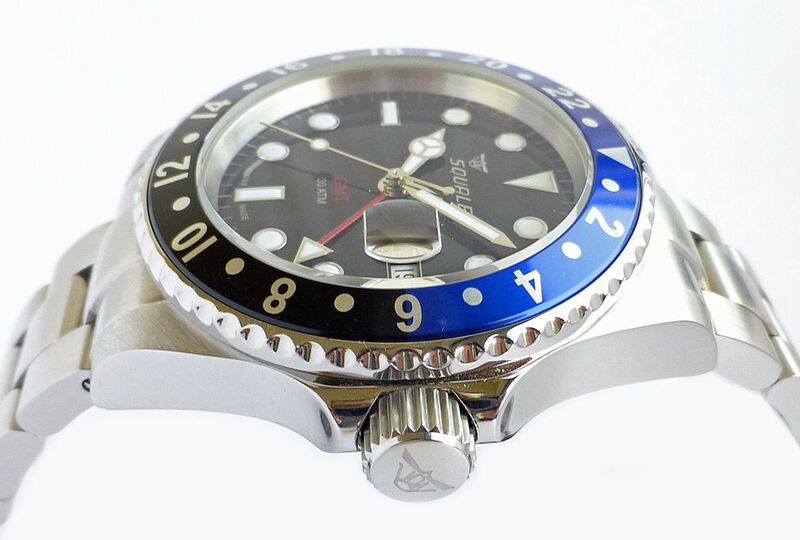 Used but mint condition Squale Horizon GMT limited edition with only 150 pieces of this model having been made. 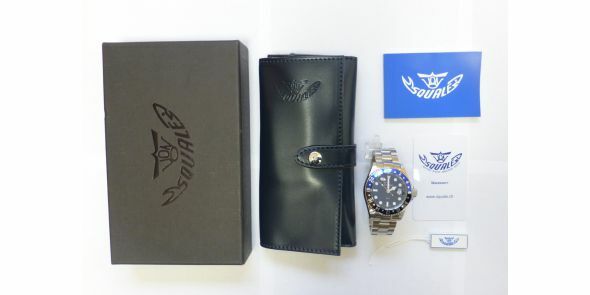 It comes complete with boxes and paperwork and was purchased 2 years ago. 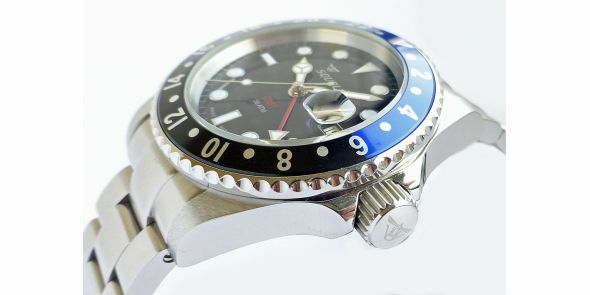 It is a large and substantial watch in stainless steel, with sapphire crystal and steel bracelet.